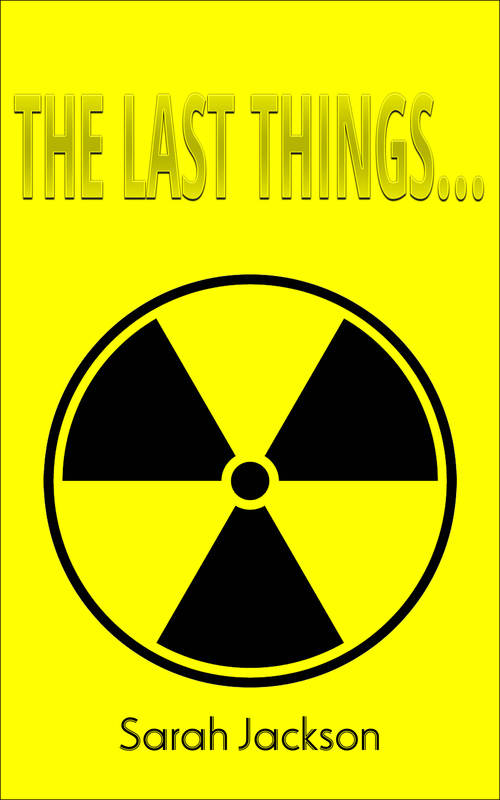 “The Last Things…” free e-book short story download! 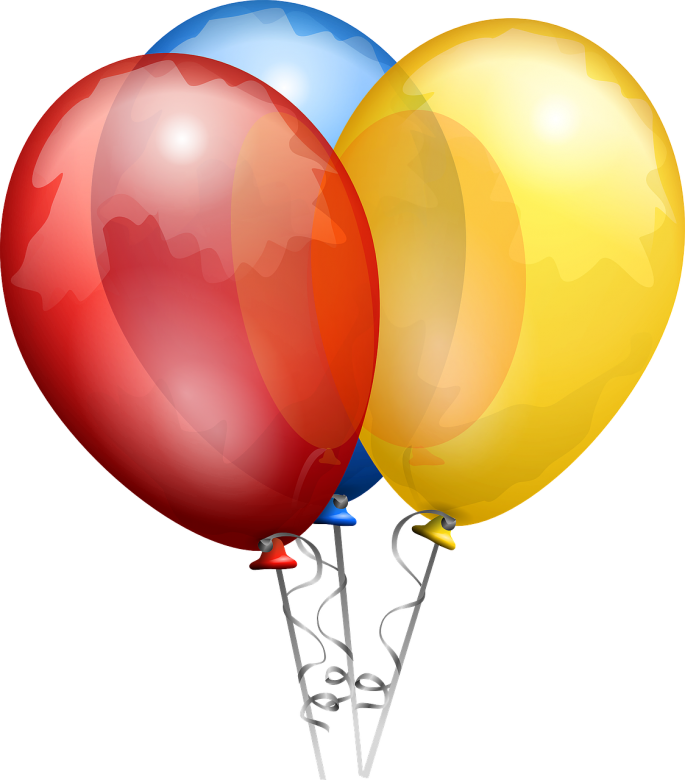 Free e-book short story down load available from 1 – 5 September 2018! This is the beginning of the end. The missile test launch is set. The broadcast of the event from the Capital lined up. Excitement is building at the Nuclear Plant, as staff prepare for the celebrations to start. What will you remember? Haven’t read “Last Things…” yet?